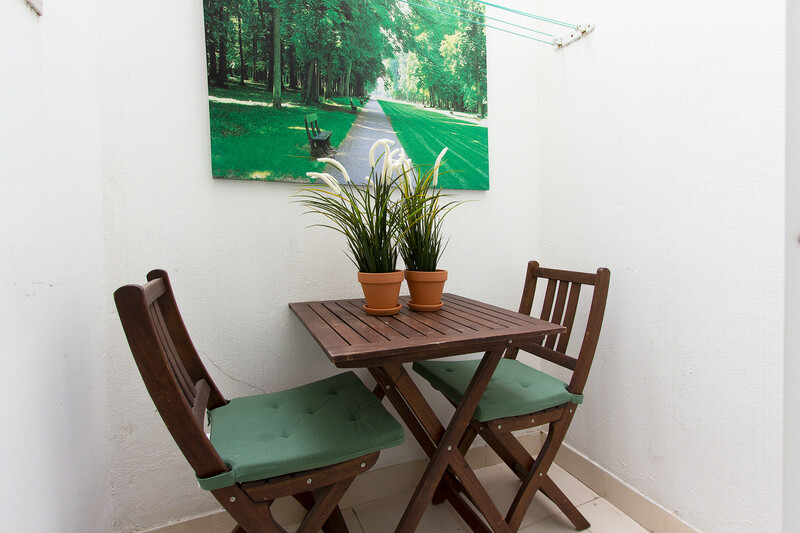 An elegant and stylish apartment, located in Belém, one of the most visited places in Lisbon. 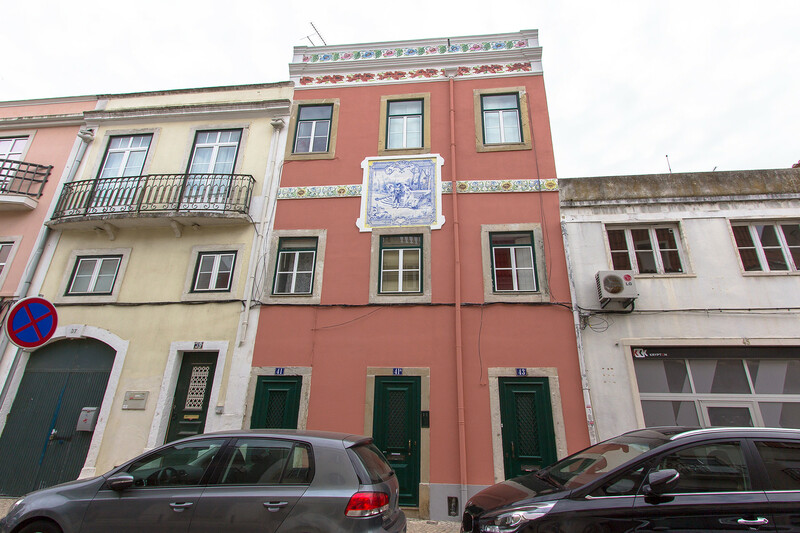 Its decoration gives a feeling of being in a typical portuguese house, with tiles all over the living room area and a small outdoor area for a pleasant meal. 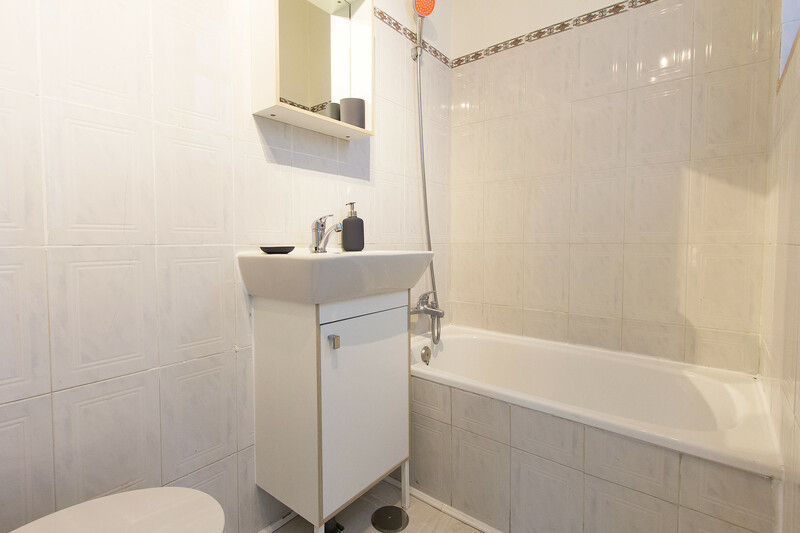 Despite being a small apartment, all areas are separate. 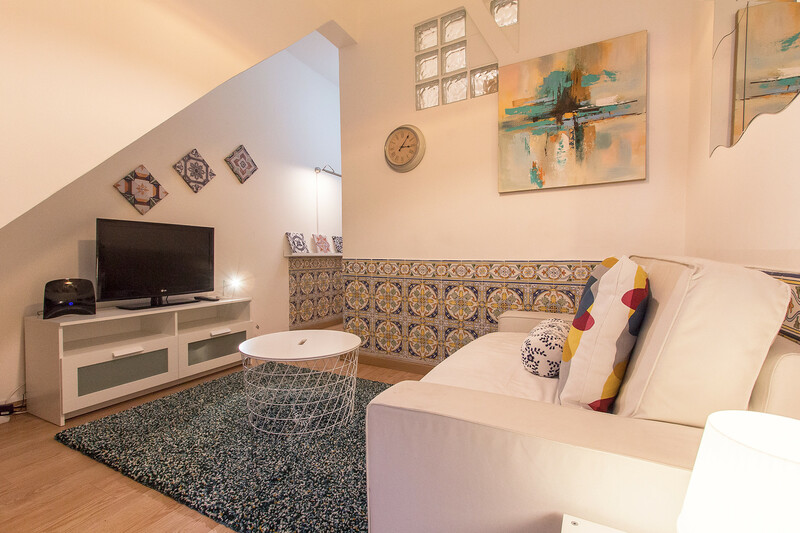 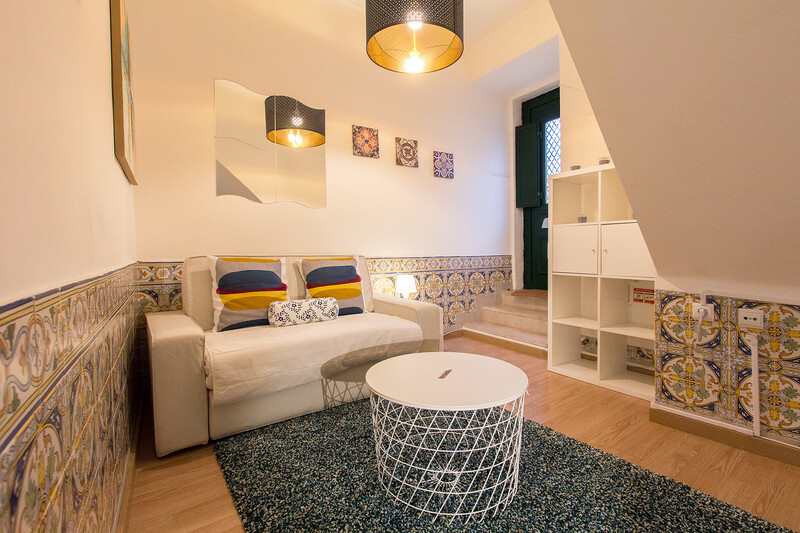 The proximity to some of Lisbons main attractions and the fact of being very cozy, makes this a perfect place for couples or friends that want to make the most of their vacations in Lisbon. 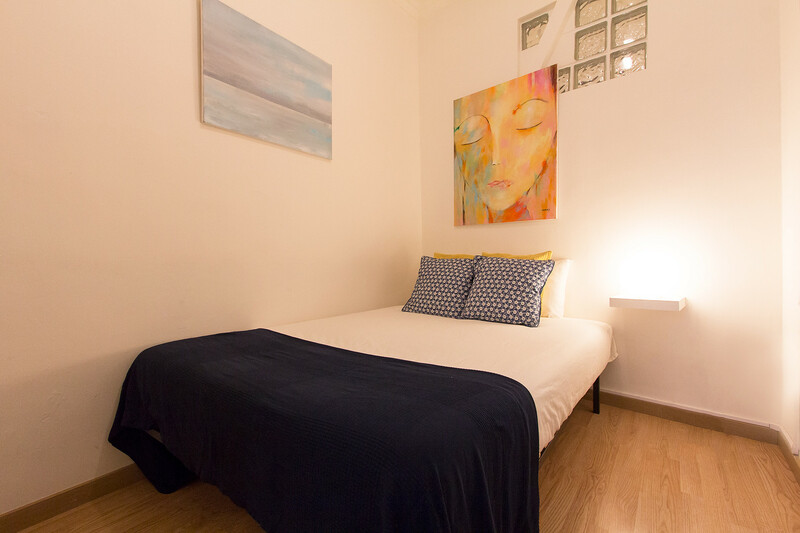 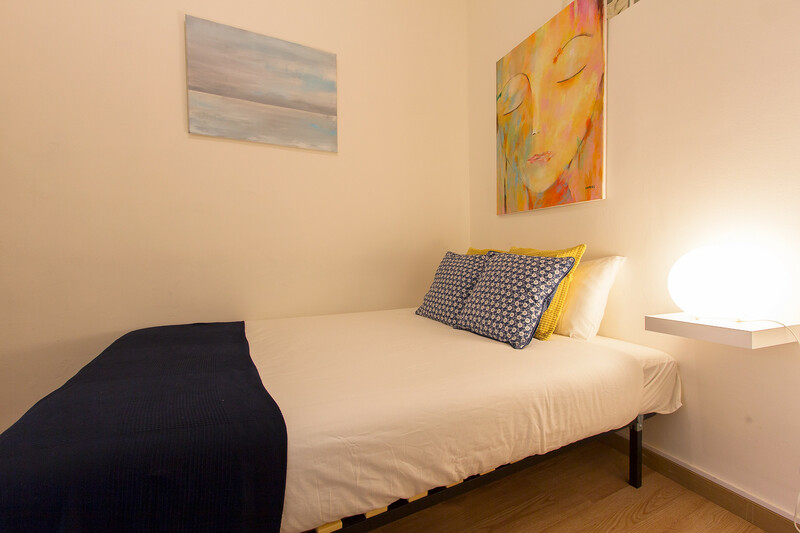 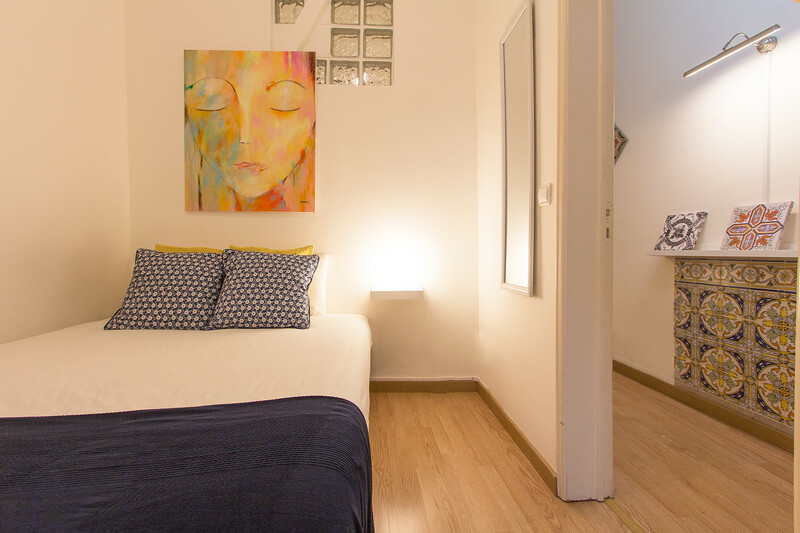 One bedroom, with double bed and a sofa bed gives the apartment the capacity for 3 persons. 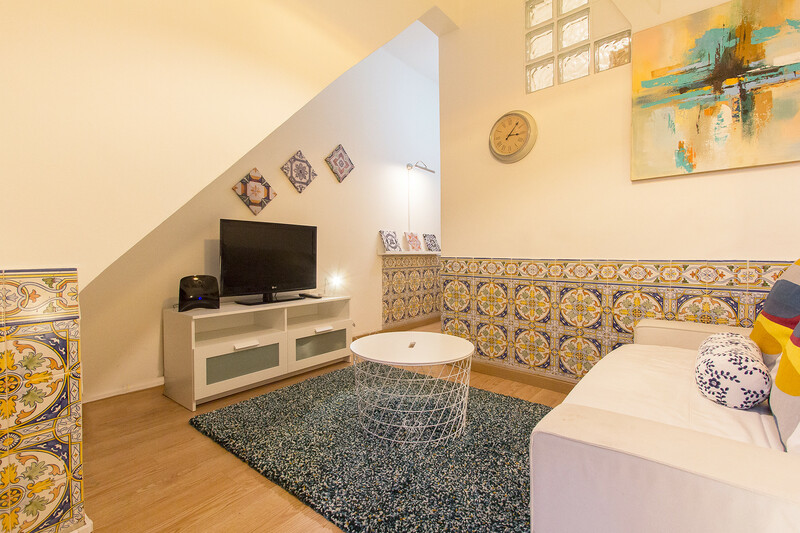 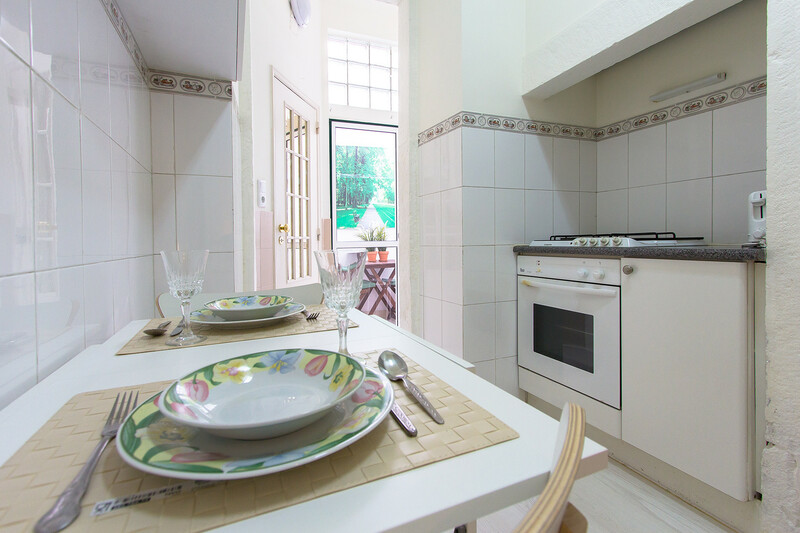 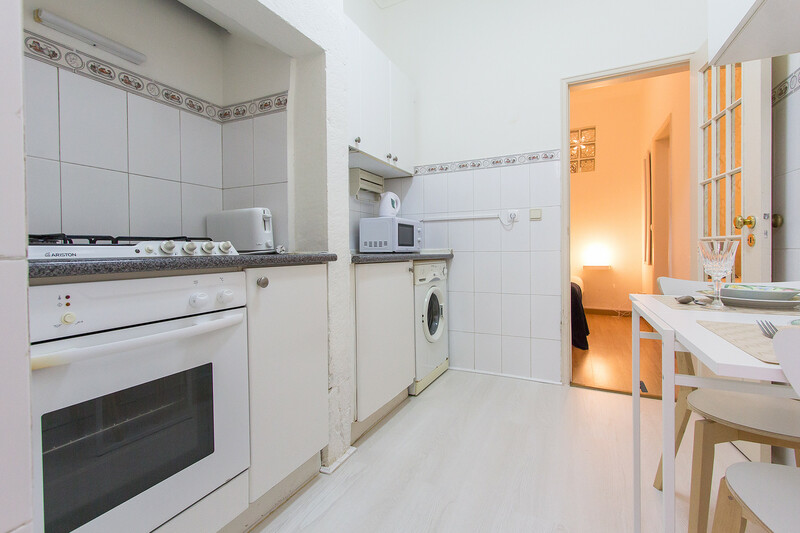 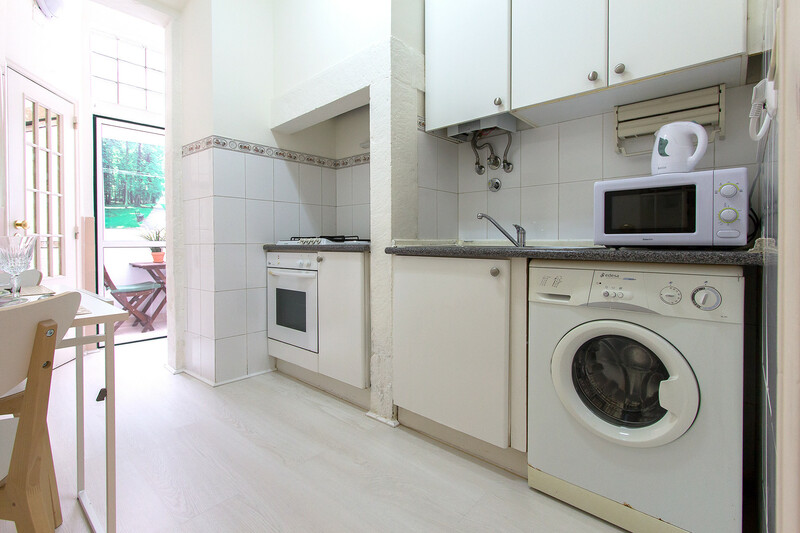 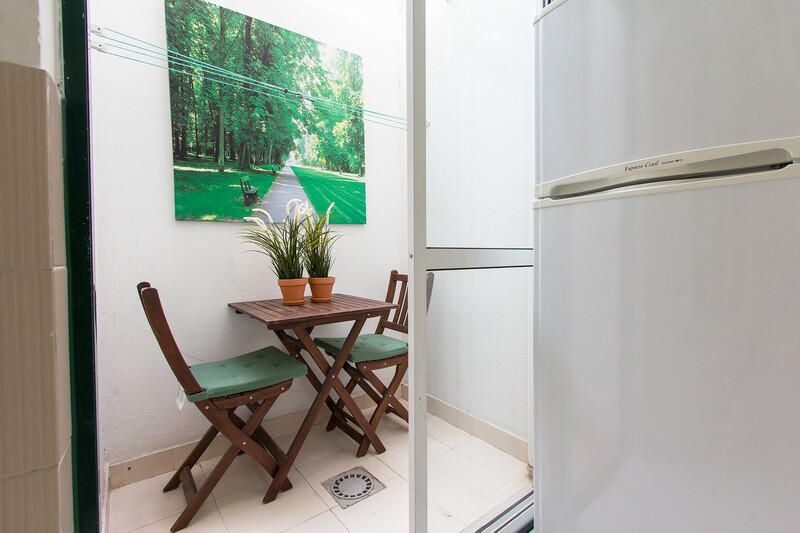 TV, TV Satellite, 2 m² terrace, iron, internet (Wi-Fi), hair dryer, 40 m² property, electric heating, 1 fan.